Our Green Committee led by senior management establishes green policies and practices throughout its diversified operations. We encourage clients and staff to consider the full impact of their business operations on the environment, and to make energy conservation and waste reduction part of their strategy. Knight Frank has been awarded the Platinum Label in the Low-carbon Office Operation Programme (LOOP) Labelling Scheme organised by the WWF from 2012-2014, and the Green Office Award Labeling Scheme (GOALS) organised by the World Green Organisation (WGO) from 2014-2015. It has obtained ISO 14001. 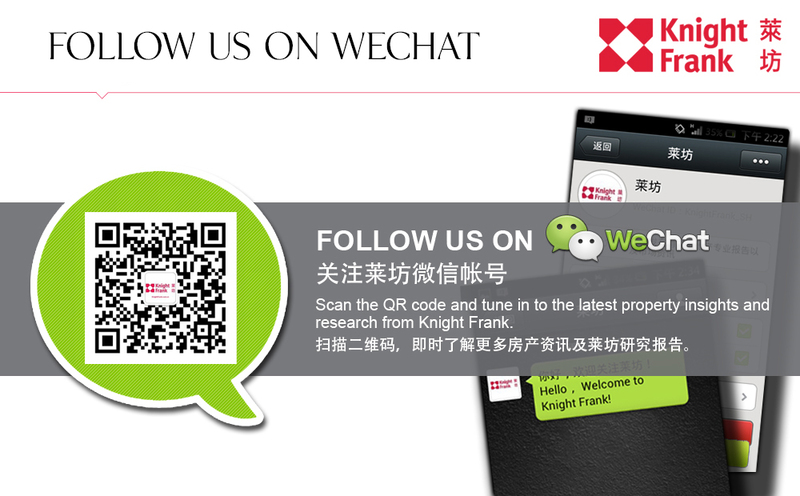 Knight Frank’s Building Consultancy team practises the Leadership in Energy and Environmental Design (LEED) rating system in its projects throughout Greater China, providing the firm with on-the-ground experience in environmental standards and regulations. We strive always to be a good neighbour to the surrounding community, and are active in the support of a number of charitable causes. We are proud to support employee volunteering opportunities and fundraising campaigns. Knight Frank employees have supported a wide range of corporate social responsibility activities including Charity Walk for Nature, Central Rat Race, and Christmas visits to the Po Leung Kuk Orphanage. In recognition of our community involvement and commitment as corporate citizens, Knight Frank is accredited with the Caring Company logo by the Hong Kong Council of Social Service. We place a high priority upon being a good employer, where there are equal opportunities. We focus on the exceptional opportunities we give all team members to train and study for professional qualifications and self-development, enabling every individual to achieve their career potential. All of this to take place in a safe and secure workplace that is conducive to the health and welfare of employees.